'Cut the Cord' to Cable TV & Save an average of $100/mo. We founded Wonderwave Internet in 1999, and since then, we have earned our cred through installing and configuring  WIFI Internet antennas on the homes and rooftops of northern McHenry County. We sold our internet business in 2016, but wanted to continue to put our experience, customer service, and knowledge to use. 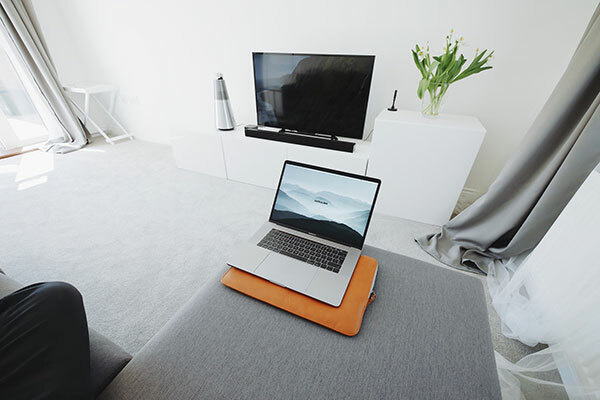 We have helped many of our former internet customers "cut the cable cord," and though we do not provide internet services any more, we still provide TV antenna installation, and configuration of streaming devices, VOIP and WIFI equipment. We have found that our customers that have cut the cord save an average of $100/mo. We are located in northern McHenry County (Illinois), and if you are interested in learning more, contact us at 815-900-9600.  If you use a cable or satellite service you have probably been treated badly. They all are the same. They will start you out at a promotional rate and before you know it you are stuck paying three times as much. Customer service is bad and it is impossible to cancel. People are starting to fight back by “cutting the cord”. 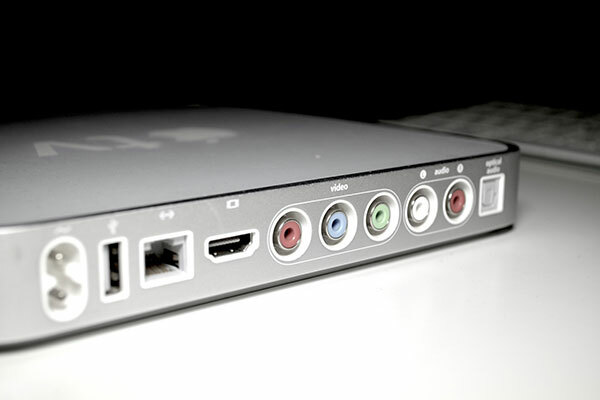 Cord cutting refers to the process of cutting expensive cable connections in order to change to a low-cost TV channel subscription through over-the-air (OT) free broadcast through antenna, or over-the-top (OTT) broadcast over the Internet. Netflix, Hulu and Amazon  are on-demand broadcasting services that encourage cord cutting. Recently, services that provide live TV channels over the Internet have become available like SlingTV, DirecTV Now and Playstation Vue. There is no longer any reason to be held hostage by your cable or satellite provider. Every TV channel they provide is available in other ways. The Cord Cutter can help you evaluate your options and take charge of your TV experience. Everybody used to have a TV antenna on their roofs. I’m not sure why nearly everyone has gone to cable and satellite. Maybe because there is perception that the digital signal is better quality. Since June of 2009 that is no longer true. All US TV stations now broadcast digital content using the new ATSC or digital TV (DTV) standard. It is a little known fact that with the right equipment you can actually get a better picture over the air (OTA) than with cable or satellite. Because the OTA signal is not compressed it is actually a better quality picture. Because it is digital you will no longer get snowy or poor pictures. If you have enough signal the picture will be perfect. 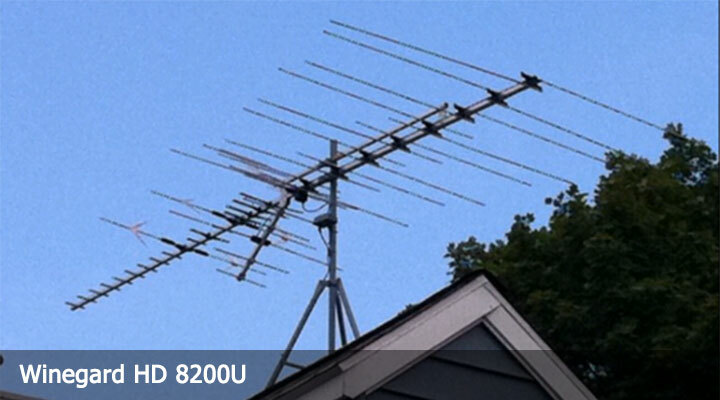 Another misconception is that you need a special antenna and TV to receive this new standard. The truth is any TV antenna can receive an ATSC signal. There really is no such thing as a HDTV or digital TV antenna. And you don’t need a HDTV either. The Basic is $7.99 per month. The standard tier $10.99, which allows subscribers to watch on two screens at once. The premium tier $13.99, allows users to watch on up to four screens. HBO without a cable connection. Available on Amazon Fire TV, Apple TV, Chromecast, Microsoft Xbox, Roku, Samsung TVs, and PlayStation Vue. $15 per month. Limited Commercials plan at $5.99/month for the first year for a limited time, then $7.99 and No Commercials plan at $11.99/month. Watch Showtime network without a cable connection. $11 per month, or $9 per month when purchased through certain services, such as Amazon Prime and Hulu. Get Starz without a pay-TV subscription. Now available on DirecTV Now for $8 per month. Stand a lone service is $9 per month. With Dish’s Sling TV you don’t get individual shows. You get channels. Sling Orange costs $20 per month; Sling Blue costs $25 per month. A combined package costs $40 per month. Add-on packs cost $5. HBO costs $15 per month. DirecTV without the satellite dish. Right now you get about 60 channels for $35 per month, or 80 channels for $50 per month at any time. 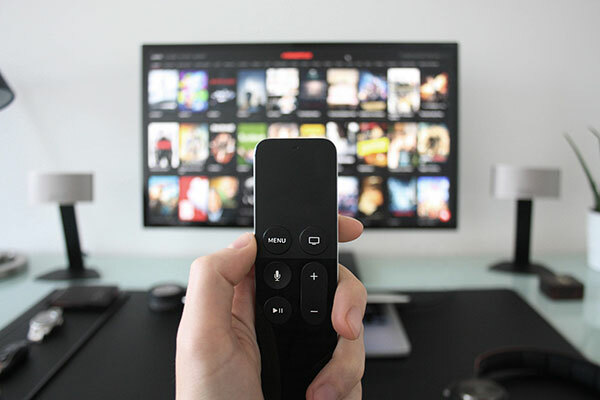 Packages range from basic channels (the $40-per-month Access plan) to a comprehensive package of about 90 channels that includes some premium channels (the $75-per-month Ultra plan). You also get local channels in many major markets—on-demand in others—plus a cloud DVR for recording shows. $40 to $75 per month, depending on package. Get unlimited access to the Hulu streaming library with limited ads.. Enjoy full seasons of exclusive series, kids shows, and more Stream 50+ live TV channels. Sports fans looking for a streaming alternative. This sports-centric service offers a mix of live and on-demand channels. comes with a free cloud DVR that lets you store 30 hours of shows, movies, and games. $35 per month for about 50 channels. Philo was created to build a better TV experience. A&E, AMC, BET, Cheddar, Comedy Central, Discovery Channel, Food Network, HGTV, MTV, TLC, VH1, VIceland, and more. Watch Free TV on Roku! Free yourself from traditional TV with Pluto TV's 100+ channels. Enjoy the largest library of popular movies and TV shows, all for free! Watch free hit movies, TV shows and Sony Crackle Originals. With The Roku Channel, catch award-winners, cult classics, live news and more with no subscriptions and no fees. The PBS app is now available for free to Amazon Fire TV owners. Get your favorite programs from PBS and your local station. PBS KIDS, the #1 educational media brand for kids, offers all children the opportunity to explore new ideas and worlds through media. The CW App is the only way to stream the LATEST EPISODES of your favorite shows for FREE, no subscription or password needed.